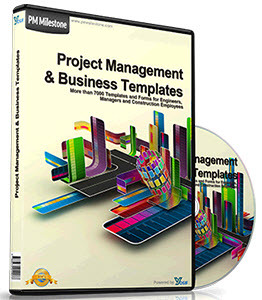 Sometimes project managers find that Microsoft Project runs slower when there are large resource pools linked with large or complex project files. If you experience system performance problems such as these, open the sharer file without the resource pool file. If you can get by without the resource information, you'll be able to work faster. 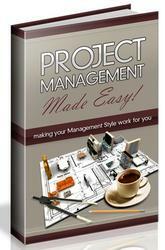 Another alternative is to divide your project into a master project with subprojects. Then, link the resource pool with the smaller subprojects. 1 Open both the resource pool and the sharer file. 2 Display the sharer file. 3 Click Tools, Resource Sharing, Share Resources. 4 Select the Use Own Resources option. The resources assigned to tasks in the sharer project remain in the project file. Any assignment information for these resources is removed from the resource pool file. 1 Open the resource pool. 2 Click Tools, Resource Sharing, Share Resources (see Figure 14-21). Figure 14-21. In the resource pool, the Share Resources dialog box shows the path of all sharer files. 3 In the Sharing Links box, click the name of the sharer file that you want to disconnect from the resource pool. 4 Click the Break Link button.